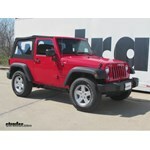 Curt custom fit vehicle wiring for your 2013 Jeep Wrangler are available from etrailer.com. 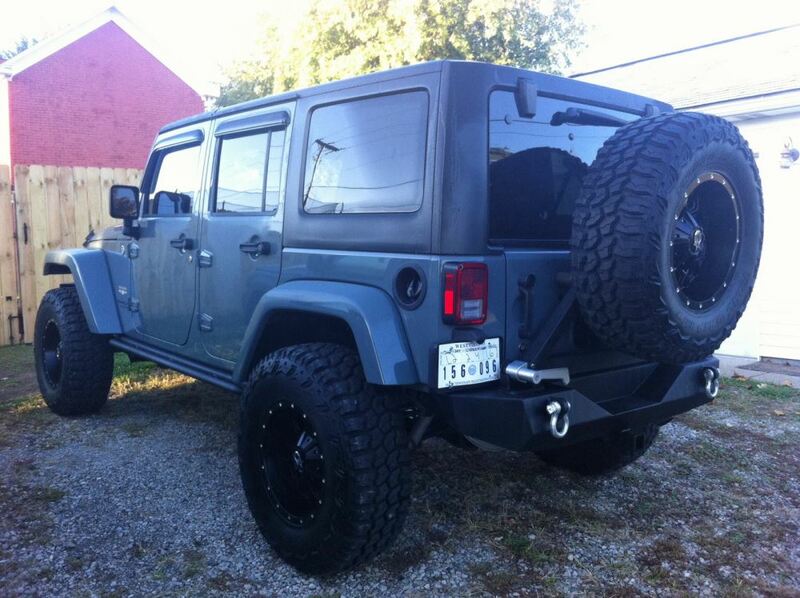 Installation instructions and reviews for your Jeep custom fit vehicle wiring. 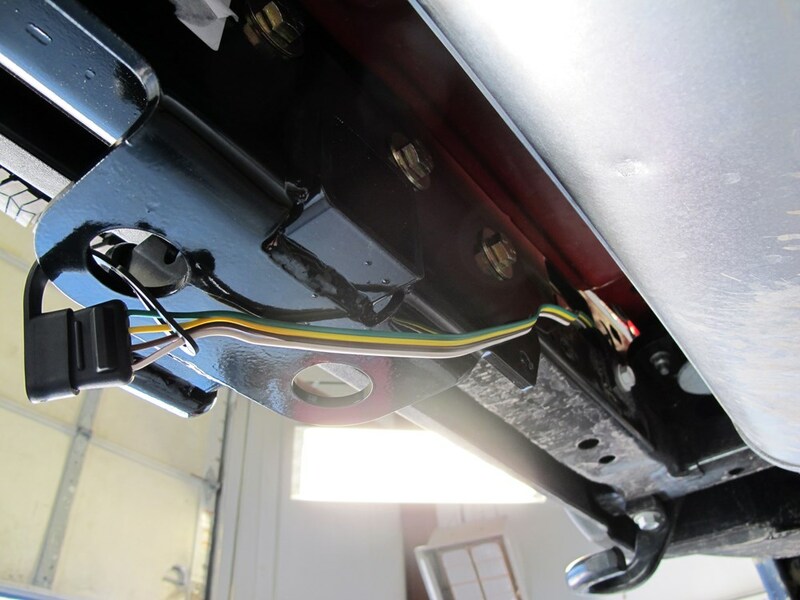 Expert service, and cheapest custom fit vehicle wiring price guarantee. 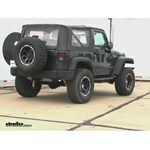 etrailer.com carries a complete line of Curt products. 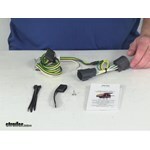 Order your Curt T-Connector Vehicle Wiring Harness with 4-Pole Flat Trailer Connector part number C55124 online at etrailer.com or call 800-298-8924 for expert service. 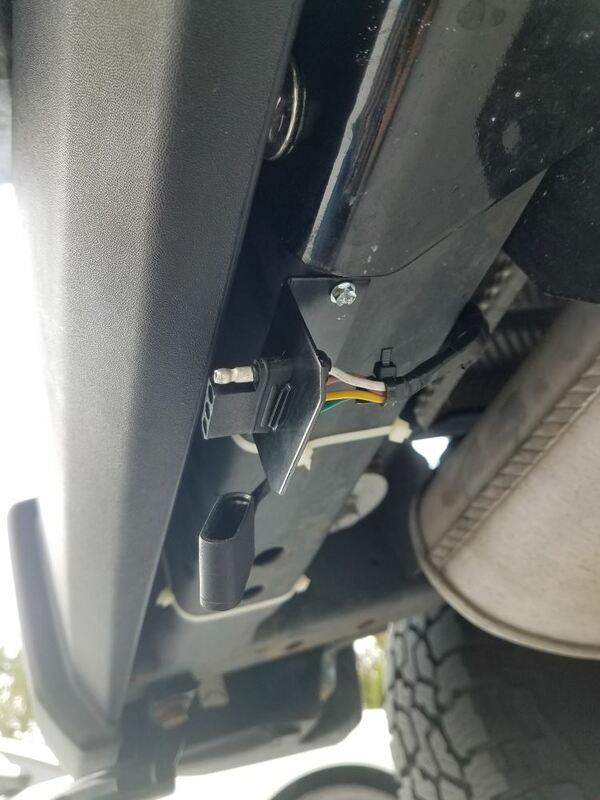 Quickly and easily install a 4-way trailer connector on your Jeep Wrangler with this custom harness. T-connector plugs directly into existing wiring - no cutting, splicing or tapping required. 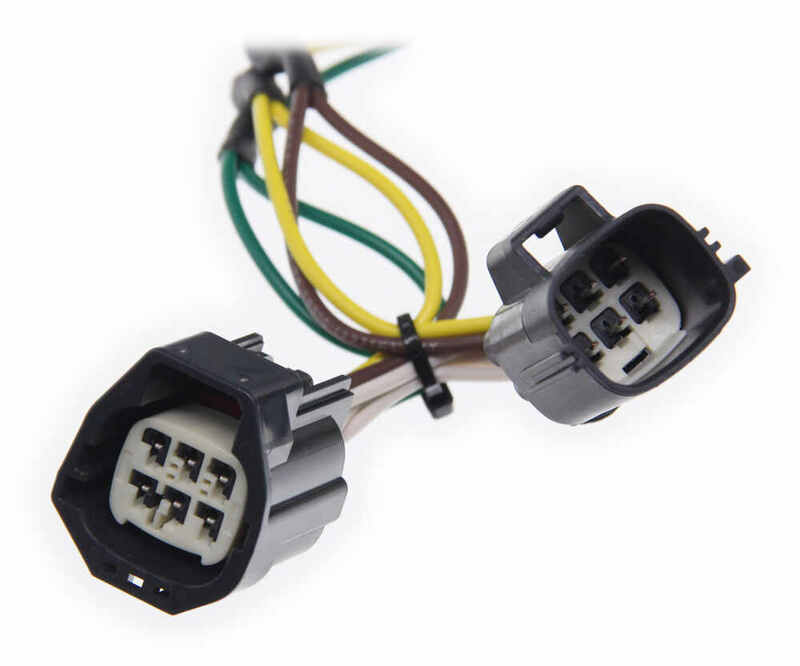 This custom-fit T-connector plugs into your vehicle's wiring harness, which is located behind the driver's-side tail light. 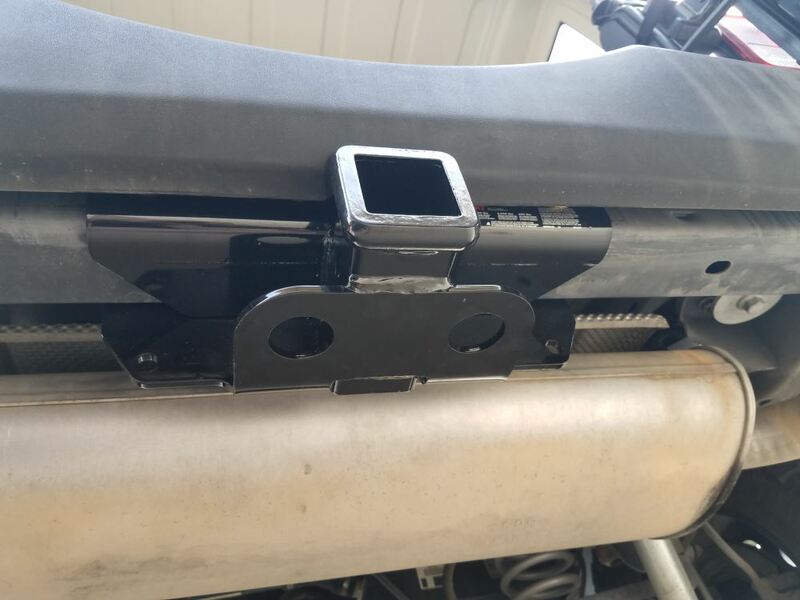 You will have to remove the tail light assembly to access this harness. Today we're going to review part number C55124. 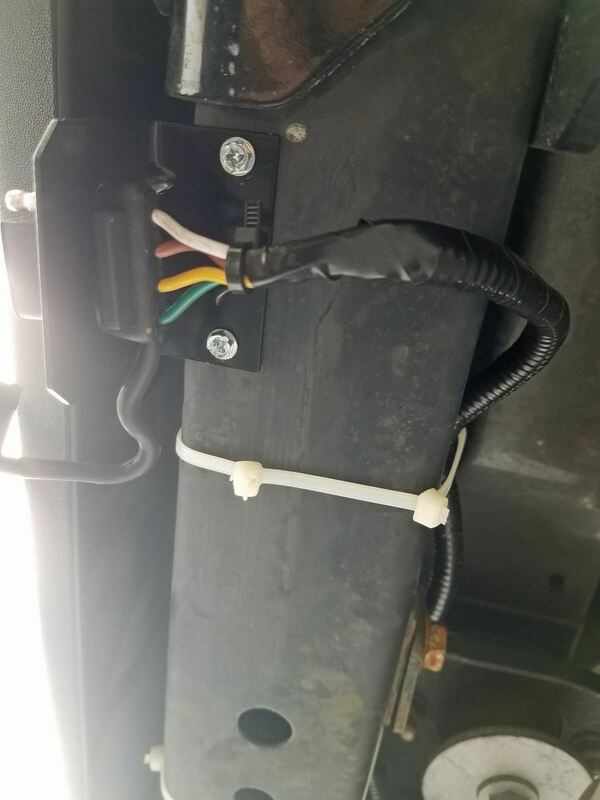 This is the Curt T-Connector Vehicle Wiring Harness with the 4-way flat trailer connector. This is a custom-fit part number. 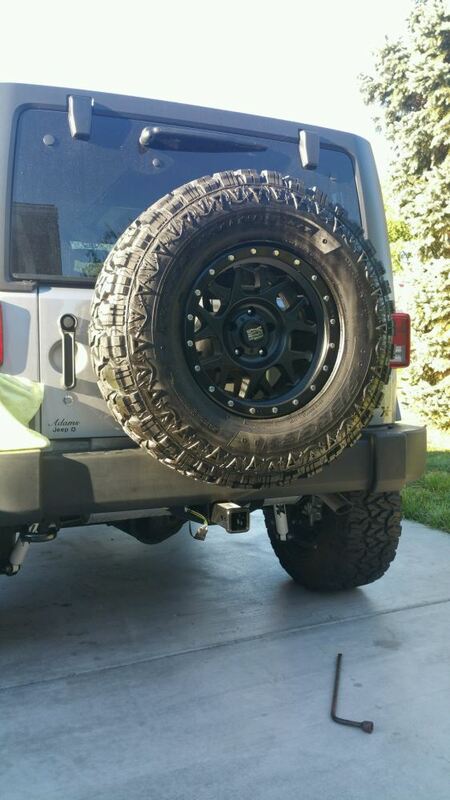 This is designed to fit the Jeep Wrangler and Wrangler Unlimited starting in 2007. 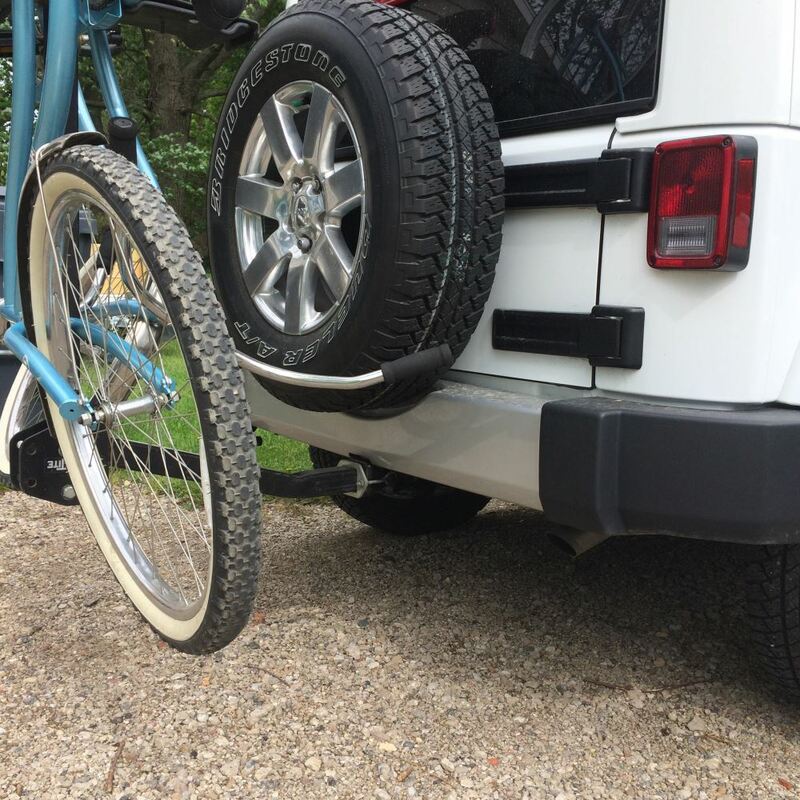 What I would recommend on a part that's custom fit is to go to our website, use our fit guide, type in your year and model vehicle, and it will show if this part will work for your application. This part includes everything shown there: the wiring harness and the T-connector, some cable ties to take up any length of wire, 4-way dust cover to fit over the 4-way, and a grounding screw if you need to make a ground for this wire here, and a nice set of detailed instructions that show some good pictures of where you connect it to. 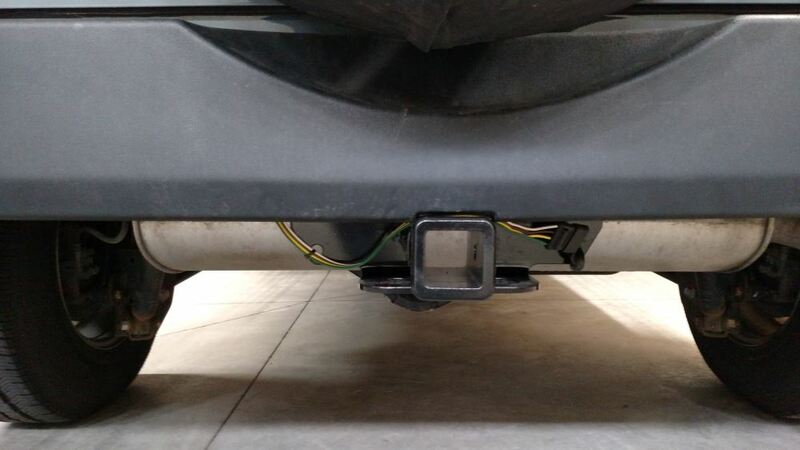 This part will provide a 4-way flat trailer connector at the back of your vehicle to power your trailer's signal lights. It does connect very quickly and easily. There's no cutting or splicing of wires. 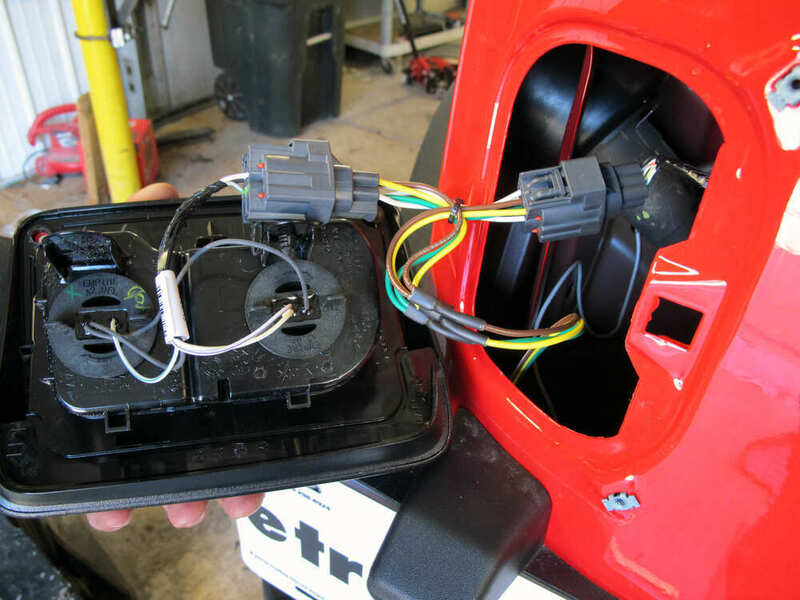 Basically, just use this plug-in T-connector find your location point which is usually behind the driver's side tail light on that vehicle, plug this in, and then run your length of wire. You do have a ground to make . I'm going to show you how this installs in a minute here. 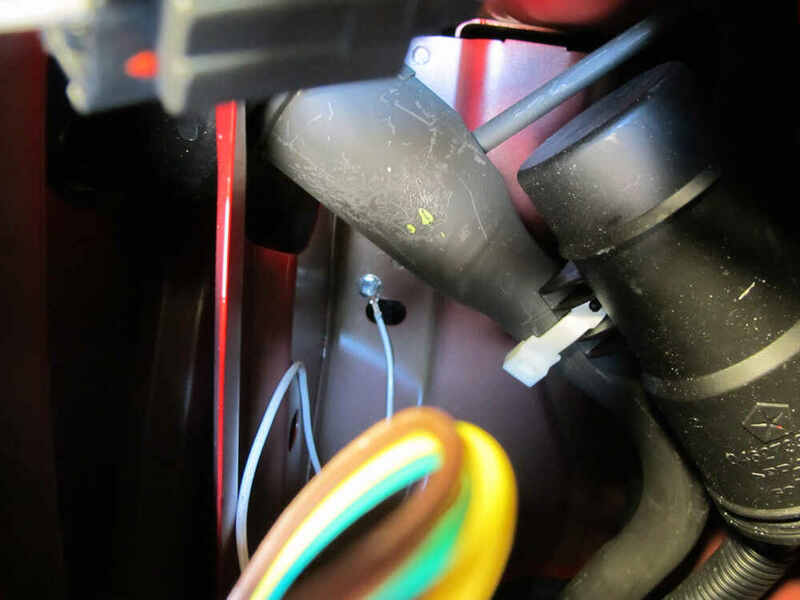 It does come with this dust cap, which is nice to run the 4-way. 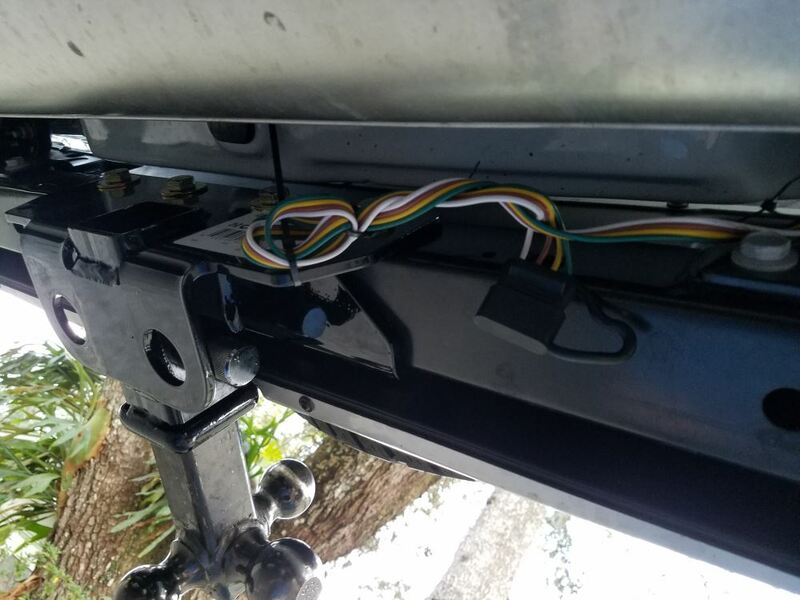 Basically, what you would do is just put this over the 4-way, and then that will give you, when you're not using that or not plugged in, you just take your cover, put it over it, and it helps protect those terminals from any damage or from the elements. The part is made in the USA. 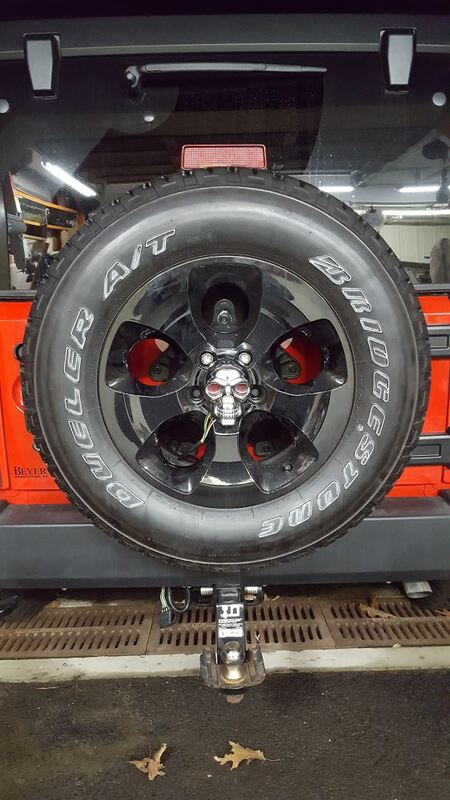 It comes with a limited 1-year warranty. 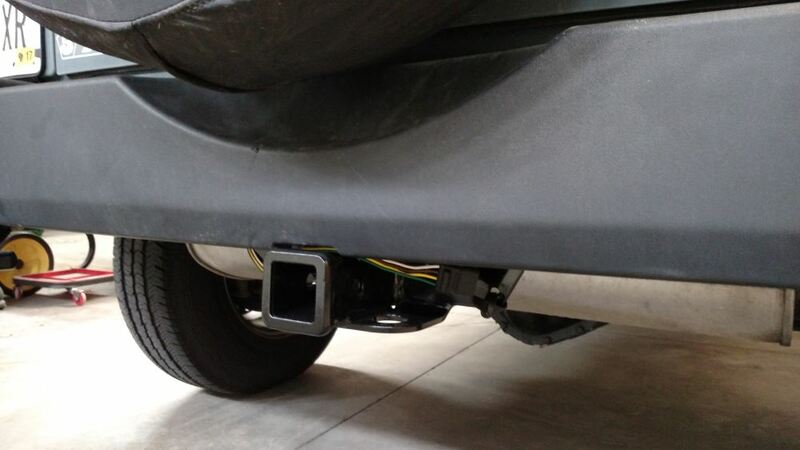 Again, when you go to install this, what you'll do is go back in the rear of your vehicle, behind the driver's side tail light, and you'll find the connection points that will match this right here. 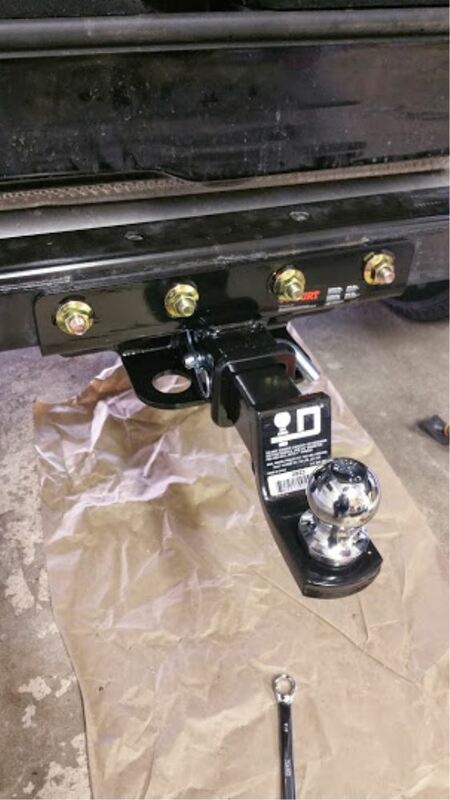 You just plug these 2 in, the T into that harness, run your length of bonded wire out the back, and you have access to the 4-way to plug in your trailer. One other thing you do need to do is you'll see this white wire with the eyelet on it. This needs to connect to a good, clean ground. 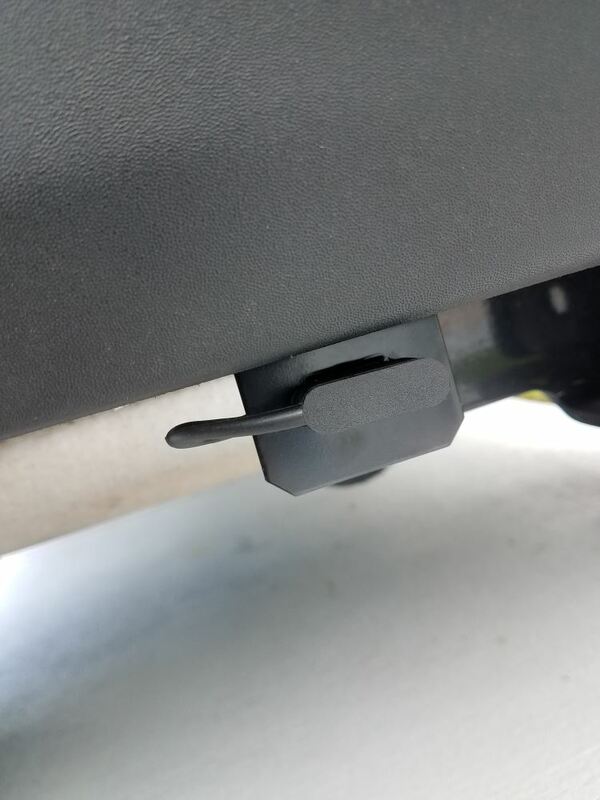 If there is one on the car, you can connect this to it. You can go ahead and use that. If not, they give you a grounding screw that you can drill a hole and make your own ground. 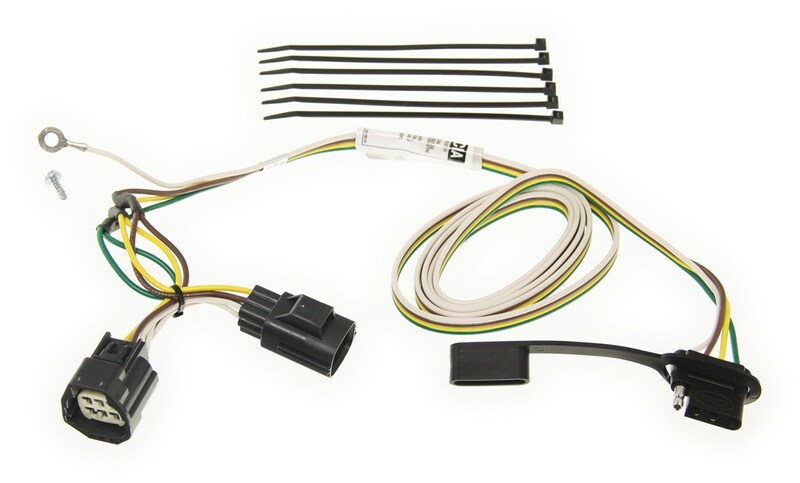 That should do it for the review on part number C55124, the Curt T-Connector Vehicle Wiring Harness with the 4-way flat trailer connector. .
Order: RelevanceNewestRating - High to LowRating - Low to High Quickly and easily install a 4-way trailer connector on your vehicle with this custom harness. T-connector plugs directly into existing wiring - no cutting, splicing or tapping required. 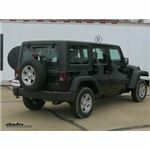 Initial installation was easy and the harness has performed flawlessly, a very good product. 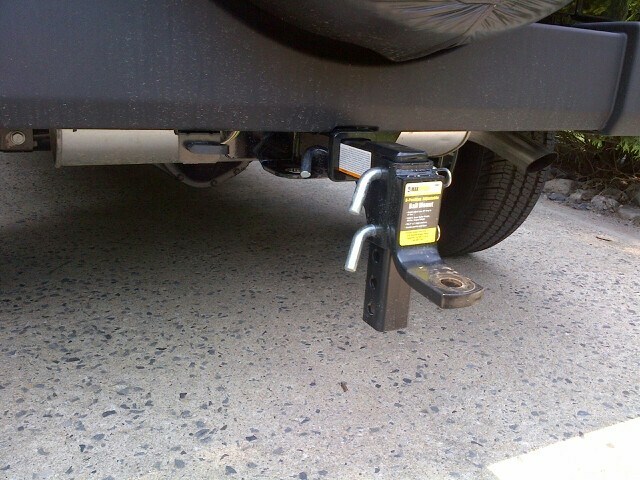 Still absolutely the best investment in trailer hitch wiring kits I’ve ever made. 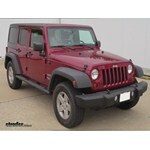 For tow bar wiring for your 2015 Jeep Wrangler Unlimited you are going to want the part # HM56200. 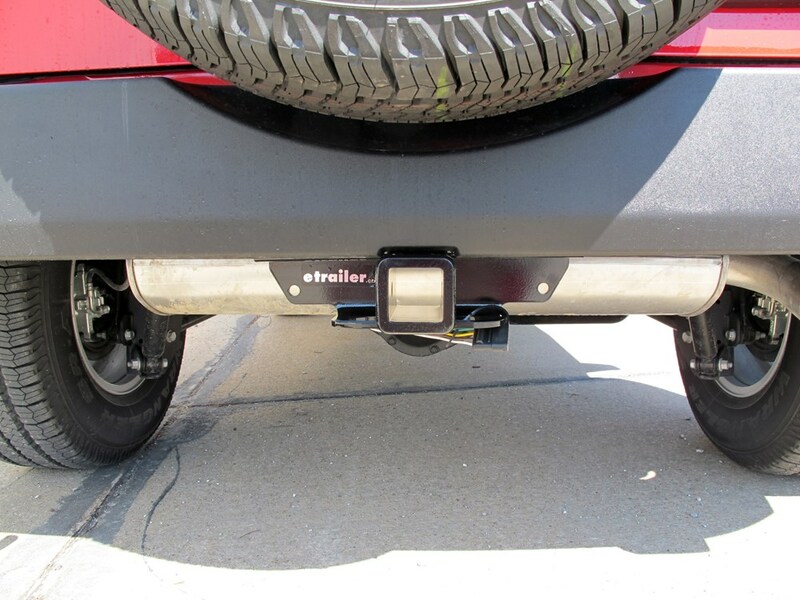 This harness installs easily by plugging in line with the taillights of your vehicle. 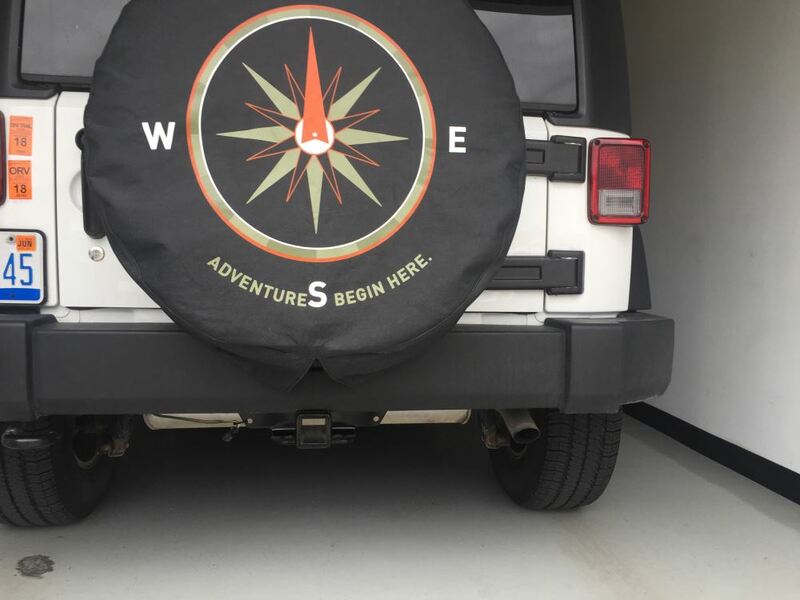 I attached an install video for you to check out as well. 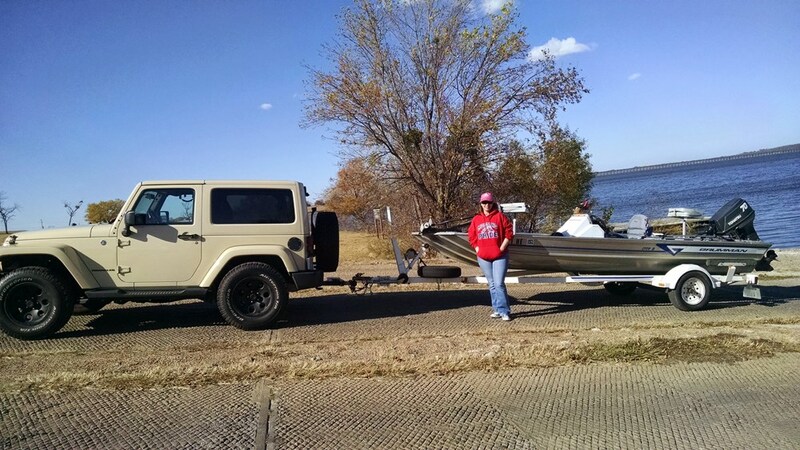 The # C55124 that you referenced is trailer wiring and would not work for what you are doing. 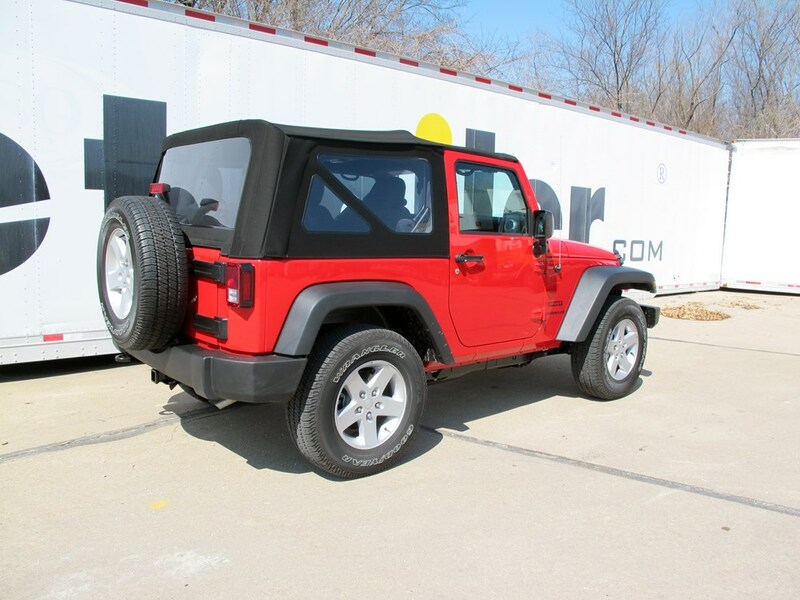 Yes, the Curt T-Connector Vehicle Wiring Harness # C55124 that you referenced is confirmed to fit your 2015 Jeep Wrangler Unlimited. I attached a review video for you to check out as well.